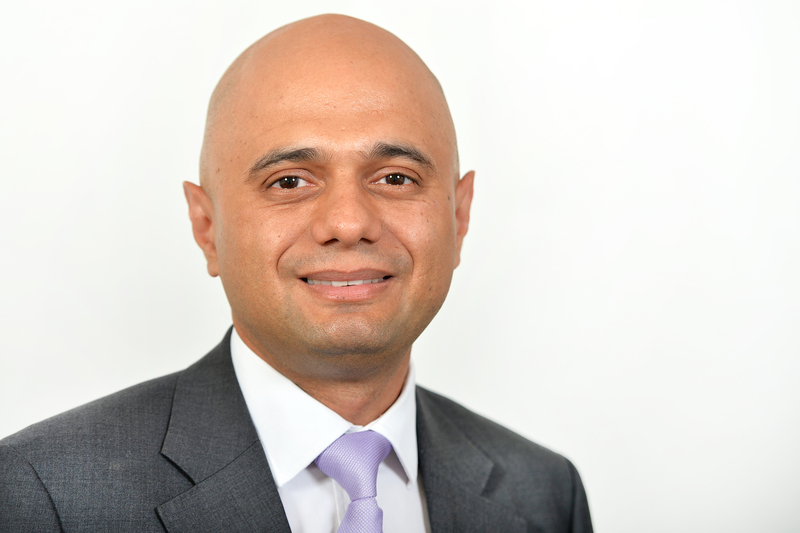 Home Secretary Sajid Javid has confirmed that a new UK-France Co-ordination and Information Centre has opened in Calais as part of the ongoing co-operation between the UK and France to tackle criminality at the border. The Information Centre will see the UK’s Border Force working closely alongside Police Aux Frontieres as part of a 24/7 operation to assist with preventing illegal attempts to cross the shared border, exchange real-time intelligence between UK and French agencies aimed at combating cross-border criminality, work on the prevention of threats to public order on cross-border infrastructure and provide analysis of cross-Channel traffic flows. Importantly, this development will also help with the identification, prosecution and dismantling of the organised crime groups currently behind illegal migration attempts by small boats across the Channel. The new Information Centre is a key part of the Sandhurst Treaty, a bilateral agreement between the UK and France which reinforces the commitment of both sides to work together on border security issues. Under the Treaty, the UK has invested an additional £44.5 million to protect the shared border. 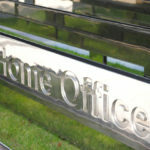 Law enforcement partners including Immigration Enforcement, the National Crime Agency and Kent Police (as well as their French counterparts) will also form part of the co-ordination effort and work alongside Border Force and Police Aux Frontieres. The Co-ordination and Information Centre became operational on Friday 23 November. 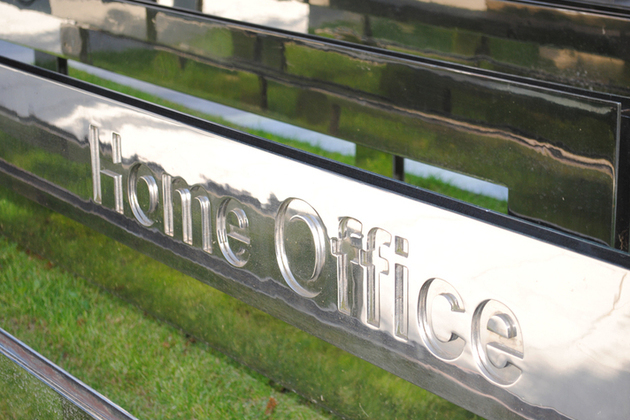 At 3.30 pm on Tuesday 27 November in The Thatcher Room at Portcullis House, Home Secretary Sajid Javid and Permanent Secretary Sir Philip Rutnam were questioned by members of the Home Affairs Select Committee on a number of critical issues that fall under the Home Office’s remit. The session covered the UK-EU withdrawal agreement and political declaration (focusing in particular on future policing and security co-operation), the Home Office’s preparations for the UK exiting the EU without a deal in terms of policing and security, border operations and immigration, the Immigration White Paper and the future UK immigration system, police funding and serious and violent crime. SIS II is a highly efficient, large-scale information system that supports external border control and law enforcement co-operation in the Schengen States. The SIS enables competent authorities, such as police and border officers, to enter (and consult upon) alerts on certain categories of wanted or missing persons and objects. Cooper referenced an increase in terrorist activity of late combined with heightened cross-border crime. “SIS II is very important as we’re running to keep up with a growing threat.” For his part, Javid wishes to see increased co-operation with our overseas partners and also wants SIS II included within the new Security Treaty. 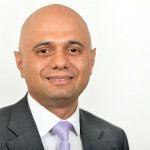 “There’s an appetite to start discussions on this matter early in the New Year,” observed Javid.